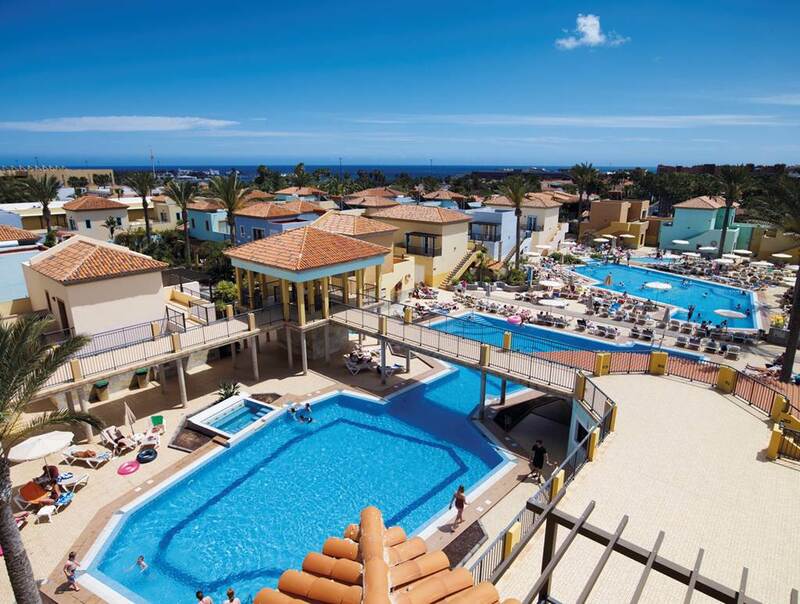 If you’re looking for a cheap holiday then be sure to check out the fab deals over at Jet2Holidays at the moment, like this cheap week in Fuerteventura at just £770 for a WHOLE Family of 3, other party sizes are also available just adjust the search requirements to suit your needs. The Broncemar Beach Aparthotel is perfectly located in the heart of Costa Caleta with the beach just a few strides away. This low level pastel-painted village is surrounded by gardens and small streets and has everything in one place. With three pools, a choice of bars and daily entertainment, families will find this a comfortable choice for a fun-filled holiday.